Lease for $129 per mo. for 36 mos. VIN #KH520216. MSRP: $21,145. $3,719 due at signing plus 1st mo pymt, NJ sales tax, NJ motor vehicle fees, Bank Fee, $499 Dealer Doc Fee and any installed accessories by the dealer. $0 security deposit. Ttl pymts/Residual: $4,644/$12,687. Leases incl. 10k mi/yr. with 15¢ per add’l mi thereafter. Lessee responsible for excess wear, tear and maintenance. Lease thru HLT for well qualified buyers, subject to credit approval. HLT leases include GAP insurance at no additional cost. 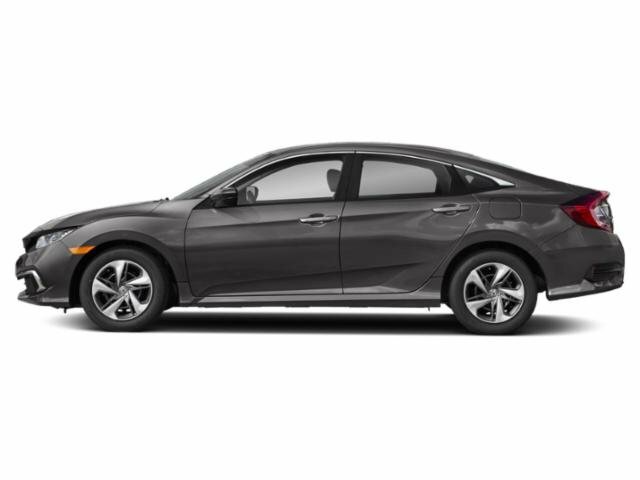 Please see a Paul Miller Honda of West Caldwell Sales Advisor for COMPLETE DETAILS. All Offers Expire 4/30/19. Lease for $189* per mo. for 36 mos. VIN #KG711785. MSRP: $24,615. $3,779 due at signing plus 1st mo pymt, NJ sales tax, NJ motor vehicle fees, Bank Fee, $499 Dealer Doc Fee and any installed accessories by the dealer. $0 security deposit. Ttl pymts/Residual: $6,804/$15,261.30. Leases incl. 10k mi/yr. with 15¢ per add’l mi thereafter. Lessee responsible for excess wear, tear and maintenance. Lease thru HLT for well qualified buyers, subject to credit approval. HLT leases include GAP insurance at no additional cost. 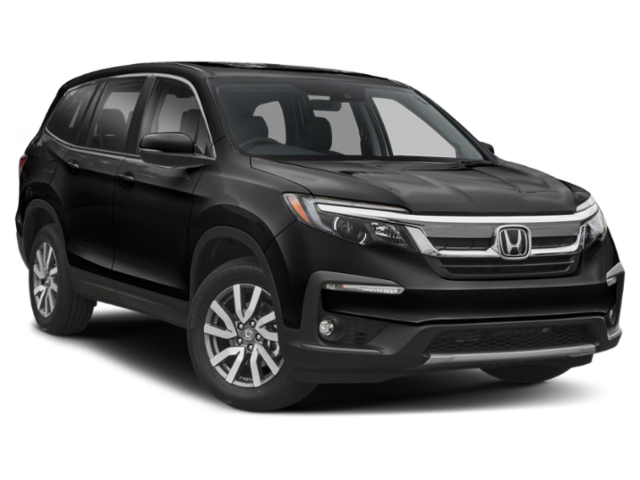 Please see a Paul Miller Honda of West Caldwell Sales Advisor for COMPLETE DETAILS. All Offers Expire 4/30/19. Lease for $199 per mo. for 36 mos. VIN #KA029037, auto. MSRP: $24,615. $2,995 due at signing plus 1st mo pymt, NJ sales tax, NJ motor vehicle fees, Bank Fee, $499 Dealer Doc Fee and any installed accessories by the dealer. $0 security deposit. Ttl pymts/Residual: $7,164/$14,522.85. Leases incl. 10k mi/yr. with 15¢ per add’l mi thereafter. Lessee responsible for excess wear, tear and maintenance. Lease thru HLT for well qualified buyers, subject to credit approval. HLT leases include GAP insurance at no additional cost. 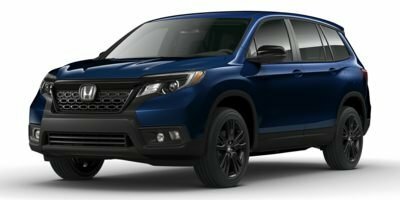 Please see a Paul Miller Honda of West Caldwell Sales Advisor for COMPLETE DETAILS. All Offers Expire 4/30/19. Lease for $229* per mo. 36 mos. VIN #KA046005. MSRP: $27,100. $3,819 due at signing plus 1st mo pymt, NJ sales tax, NJ motor vehicle fees, Bank Fee, $499 Dealer Doc Fee and any installed accessories by the dealer. $0 security deposit. Ttl pymts/Residual: $8,244/$15,989. Leases incl. 10k mi/yr. with 15¢ per add’l mi thereafter. Lessee responsible for excess wear, tear and maintenance. Lease thru HLT for well qualified buyers, subject to credit approval. HLT leases include GAP insurance at no additional cost. 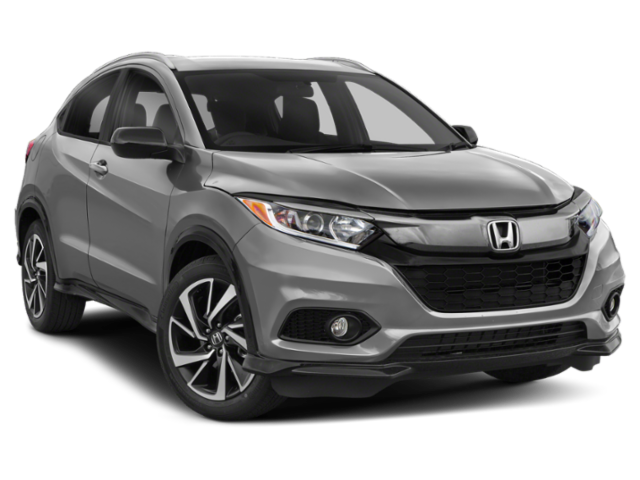 Please see a Paul Miller Honda of West Caldwell Sales Advisor for COMPLETE DETAILS. All Offers Expire 4/30/19. Lease for $259* per mo. 39 mos. VIN #KL005960. MSRP: $29,645. $3,849 due at signing plus 1st mo pymt, NJ sales tax, NJ motor vehicle fees, Bank Fee, $499 Dealer Doc Fee and any installed accessories by the dealer. $0 security deposit. Ttl pymts/Residual: $10,101/$19,301.75. Leases incl. 10k mi/yr. with 15¢ per add’l mi thereafter. Lessee responsible for excess wear, tear and maintenance. Lease thru CAL for well qualified buyers, subject to credit approval. HLT leases include GAP insurance at no additional cost. 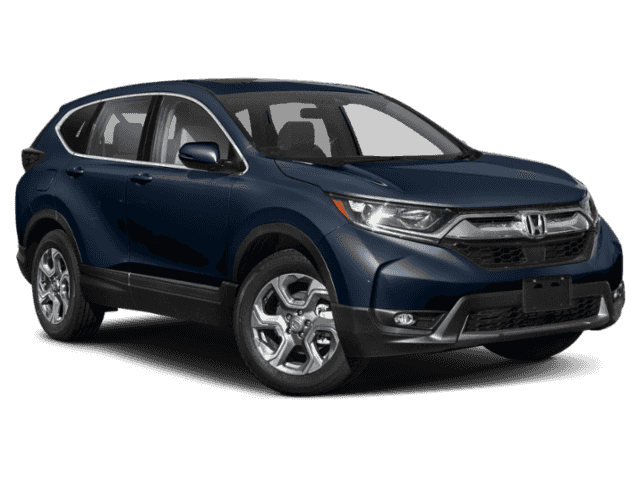 Please see a Paul Miller Honda of West Caldwell Sales Advisor for COMPLETE DETAILS. All Offers Expire 4/30/19. Lease for $279* per mo. 39 mos. VIN #KB012312. MSRP: $34,935. $4,274 due at signing plus 1st mo pymt, NJ sales tax, NJ motor vehicle fees, Bank Fee, $499 Dealer Doc Fee and any installed accessories by the dealer. $0 security deposit. Ttl pymts/Residual: $10,881/$23,755.90. Leases incl. 10k mi/yr. with 15¢ per add’l mi thereafter. Lessee responsible for excess wear, tear and maintenance. Lease thru CAL for well qualified buyers, subject to credit approval. HLT leases include GAP insurance at no additional cost. 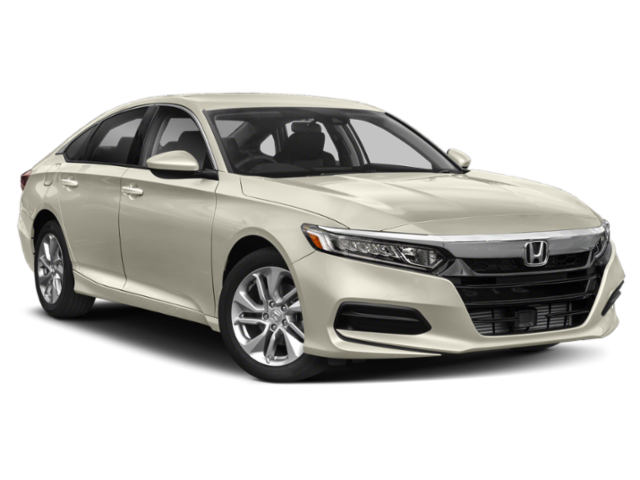 Please see a Paul Miller Honda of West Caldwell Sales Advisor for COMPLETE DETAILS. All Offers Expire 4/30/19. Lease for $329* per mo. 36 mos. VIN #KB049458. MSRP: $40,655. 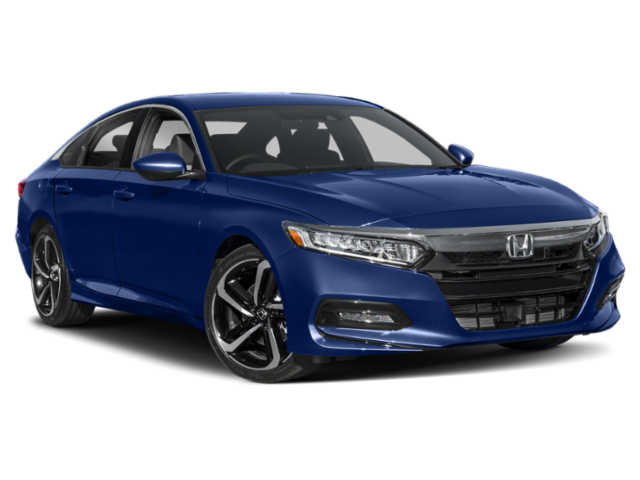 $4,919 due at signing plus 1st mo pymt, NJ sales tax, NJ motor vehicle fees, Bank Fee, $499 Dealer Doc Fee and any installed accessories by the dealer. $0 security deposit. Ttl pymts/Residual: $11,844/$25,206.10. Leases incl. 10k mi/yr. with 15¢ per add’l mi thereafter. Lessee responsible for excess wear, tear and maintenance. Lease thru HLT for well qualified buyers, subject to credit approval. HLT leases include GAP insurance at no additional cost. 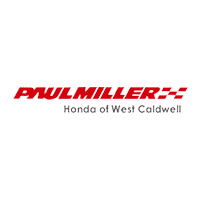 Please see a Paul Miller Honda of West Caldwell Sales Advisor for COMPLETE DETAILS. All Offers Expire 4/30/19.